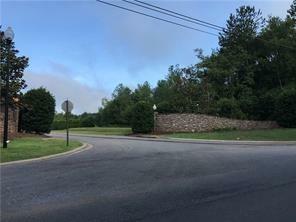 Beautiful building lots for Upper End Platted Subdivision. Restrctions in place. Please call for more information. A representative from Metro Brokers has received your request to visit Trimble Way Se on at .